Overview: Not much is known about the much-hyped tablets from Apple and Microsoft. Rumours swirling around the blogosphere suggest that the iTablet will have a 10-inch screen while Microsoft is plumping for 7 inches. Both are touchscreen devices, enabling users to connect to the web and carry out everyday computing tasks at speed. 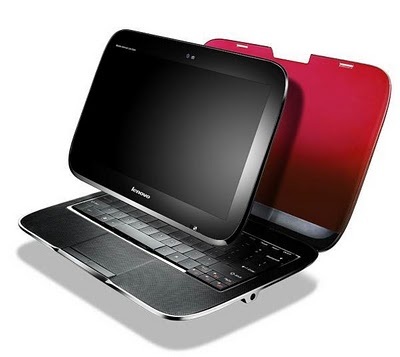 Thankfully, more details are forthcoming about the Lenovo IdeaPad U1. A hybrid device, this clever gadget is part laptop and part tablet. Basically, you can operate it as a conventional notebook or detach the 11.6-inch HD screen to get a standalone device with embedded 3G. Tablets are generating plenty of interest among commuters, particularly those who need to be able to work in confined spaces like buses and the Tube. Of course, it's very early days, but they could well be this year's breakthrough device. Overview: Believe it or not, it's only been a year since the launch of the first handset based on Google's Android operating software. Today, there are 20 Android phones in 48 countries across the world. 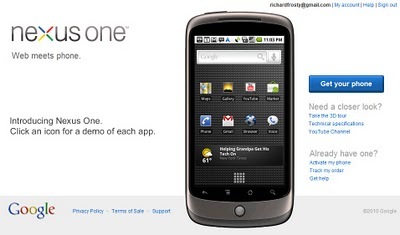 Google even built a new version of Android ahead of the launch of its first ever phone – the Nexus One – at the start of this year. In the smartphone market, Android will provide the main source of competition to the iPhone OS. It's free, fast, open source and most importantly of all has the might of Google behind it. So it's a fair bet that Android phones will go mainstream in 2010. Overview: In America, the Kindle is the number one selling product across the whole of Amazon. That gives you some idea of the potential for electronic readers. 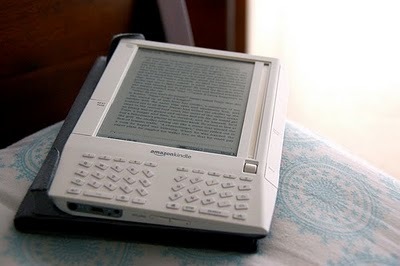 Here in the UK, the Kindle finally went onsale in October 2009 and the Kindle DX will launch on January 19th 2010. But Amazon customers still have to buy electronic books from the American website and pay in dollars. The real tipping point could occur later this year when Amazon rolls out a UK-specific Kindle store. Like tablets and smartphones, electronic readers are compact enough to make them a viable option for commuters. They also have another advantage. The Kindle DX can hold 3,500 books, meaning owners can potentially do away with bookshelves altogether and keep everything stored on one little device. Its biggest drawback is the price. The Kindle DX will retail at more than £300 and, on top of that, electronic books can cost as much as £8.50 each from Amazon – not all that different from paper prices. But if demand is strong enough, that will surely change in 2010. Overview: HD was all the rage in 2009 but 3DTV is lining up to be the hottest thing in 2010. 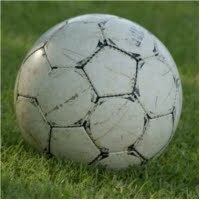 And as is so often the case, it seems live sport could provide the big push. On February 6th 2010, the England v Ireland rugby game in the Six Nations will make history as the first European live 3D sports broadcast. Furthermore, ESPN will air up to 25 World Cup football matches in 3D and Sky is launching a 3DTV channel later this month. Again, price will be a factor with 3DTV displays typically being at least £200 more than plasma screens and subscription fees on top of that. But the fact that it's a World Cup year could prompt many sports fans to take the plunge regardless. Overview: Ok, so this is less a gadget than the lack of one. 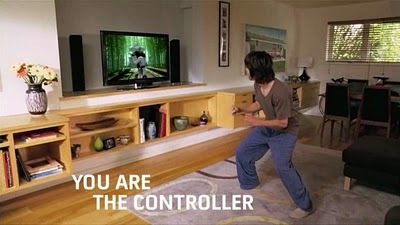 But controller-free devices could be the surprise hit of 2010. The Nintendo Wii Remote proved that gamers are more than willing to embrace new control methods and it's a fact not lost on Microsoft. This year will see the arrival of Project Natal, a motion sensor add-on for existing Xbox 360s that picks up on body movements and transfers them to the game being played. It could take sports games and beat 'm' ups to the next level. A similar idea underpins the next generation of TVs. Intuitive devices like the Toshiba CELL TV don't need a remote control. Instead, users simply wave their hands to pause films, play about with display settings and adjust the volume. They're very much still in the development stages, but 2010 could mark the beginning of the end for old-fashioned controllers. Of course, new gadgets are emerging all the time. It may well be that the hottest device of 2010 hasn't even made it out of the laboratory yet. Or the iPhone 4G, tipped for an April launch, could simply pick up where the 3GS left off and further cement Apple's reputation in the tech community. But one thing's for sure – 2010 is shaping up to be a big year for gadgets.